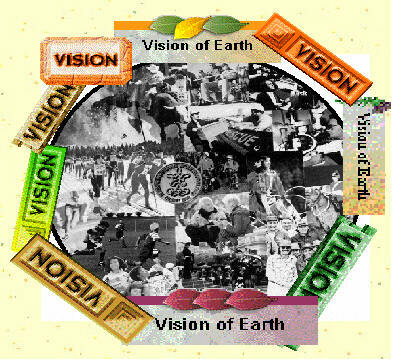 The Global Community has had work on the Global Community Vision ever since 1985. A short list of our previous work on the Global Community Vision. For more recent work on the Global Community Vision read the following table. c)	building global symbiotical relationships between people, institutions, cities, provinces and nations of the world. Every Global Community citizen has a dream about what they want in life and future. There is only one common Vision that can fulfill all dreams.